This is the story of a post-Katrina New Orleans as it deals with a second disaster, a zombie apocalypse. 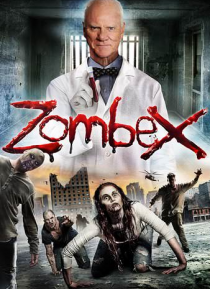 Gone is the depression and post-traumatic stress of the hurricane, thanks to the revolutionary new anti-depressant called Zombex. Unfortunately, the city plunges in to madness. New Orleans is flooded with the walking dead.